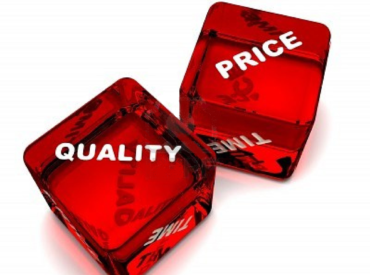 “We are dedicated to delivering you a quality service, and want you to feel confident that your Building Inspection will be carried out with competence, integrity and professionalism”. 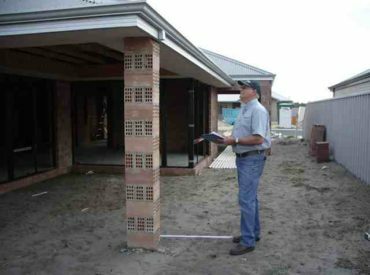 BeSafe Building Inspection consultants have extensive experience within the building industry, as Certified/Registered Builders and also in the area of Local Government (Building Surveying and Inspections). Peter Butcher has 50 years combined experience within the building industry and local government. Peter is a private consultant ‘Building Surveyor Practioner/Contractor’, and is fully qualified to carry out any Building Inspection and Building Approval. Private independant Building Inspector – 15 years – carrying out a wide range of private and commercial building inspections. As fully qualified building professionals, our aim is to provide you with complete “Peace of Mind” – whether you are purchasing, occupying (defective items/Building advice/Owner/Builder), building (Under-construction) or renovating a property. 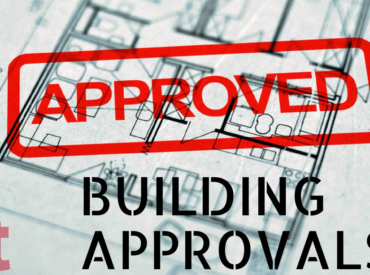 Building Approval for proposed new building works (Certificate of Design Compliance).